We've uploaded more photos from last night's game onto facebook. 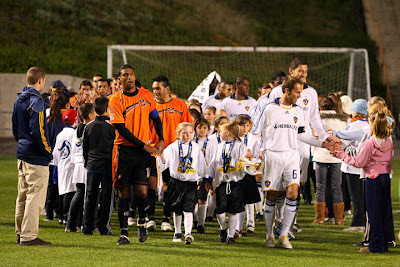 If you're are not one yet, become a fan of the LA Galaxy on facebook! It has been reported that Eskandarian will be medically unfit to play professional soccer for an extended period. That said, the HC/GM should be looking for a replacement. This writer suggests looking for an experienced striker in the area of Central America (e.g. Honduras, El Salvador, etc). 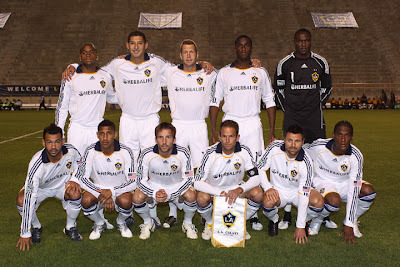 There are many Central Americans living in Los Angeles who could provide a fan base for such a player.